Potential performances of the chamber music of Cascadia members may occur in Washington, Oregon, Los Angeles, San Francisco, New York, Baton Rouge, Tennessee and Virginia. Any NACUSA member with a web site URL listed on the Member Catalog page, it is automatically included in the NACUSA database. Members will have various networking opportunities, competitions, and grants. Also included is participation in the annual composition contest and score exchange program. 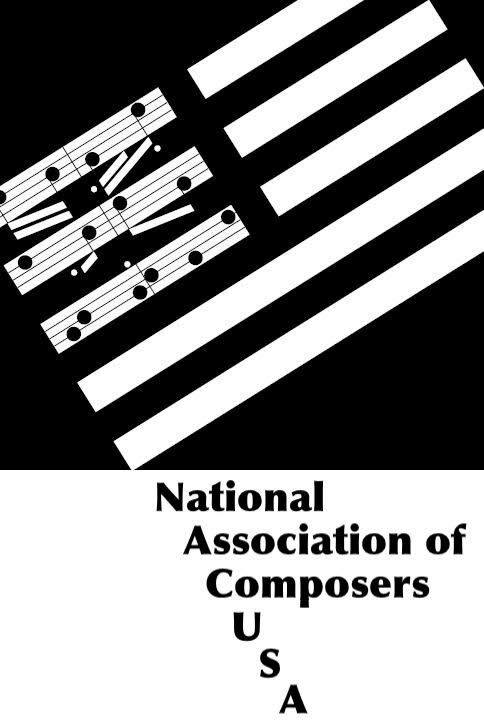 A valuable benefit of membership is the opportunity to interact with other local composers. See Monthly Meetings page for further details.